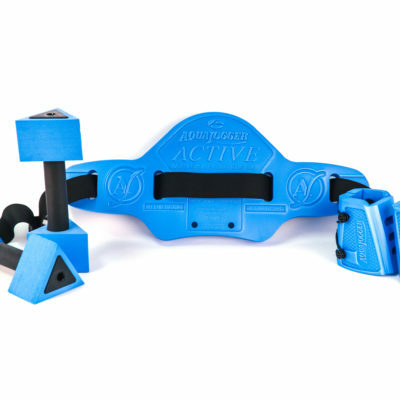 A fitness system that provides a total body workout with medium resistance. Shape Pro Buoyancy Belt – Core strengthening and vertical lift. 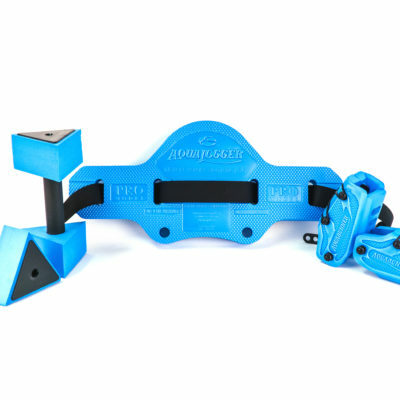 With a lowered arch and longer sides, the belt distributes buoyancy more evenly and does not tend to ride-up. 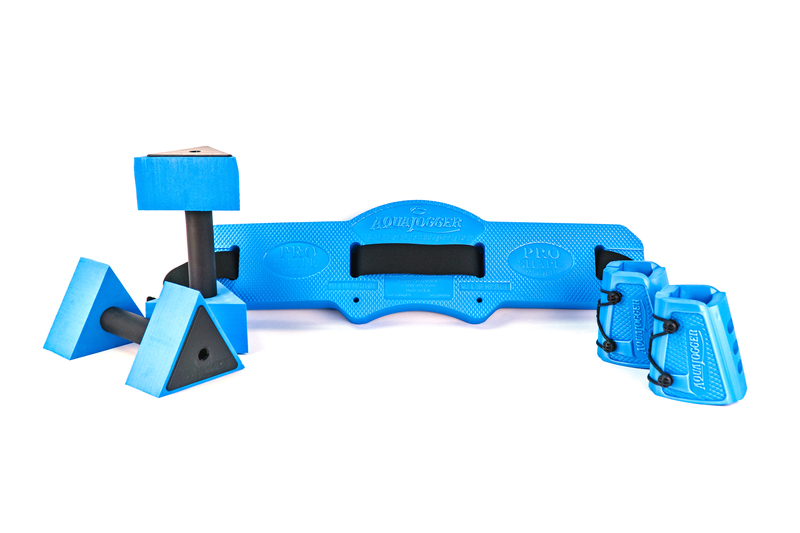 DeltaBells – Hand gear provides an upper body workout and stability. 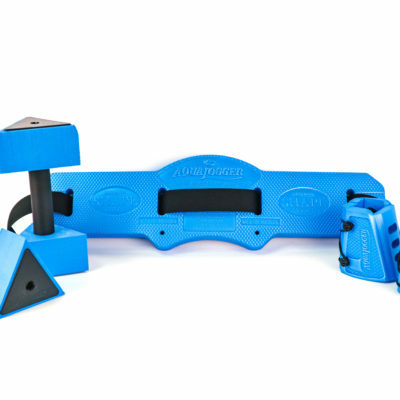 The unique triangle design offers variable resistance at the turn of a wrist. 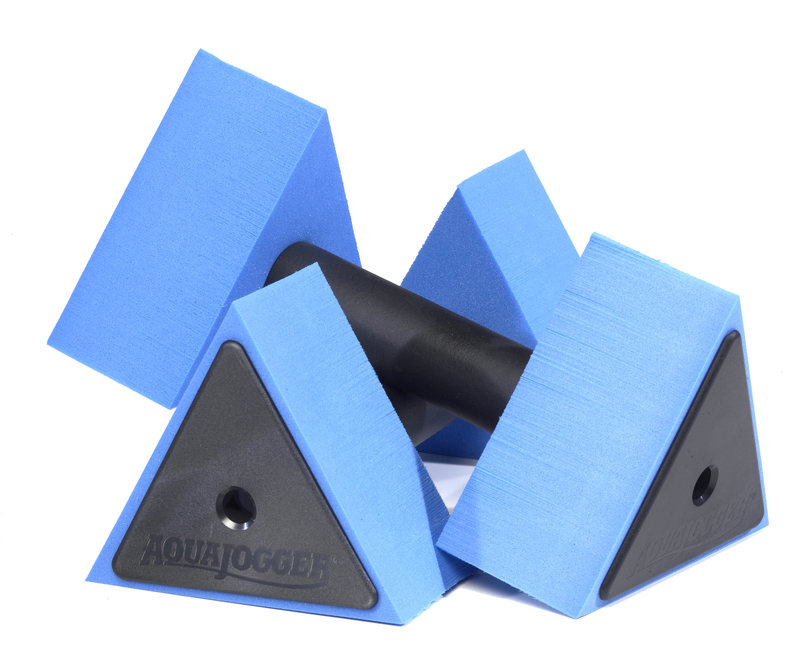 X-Cuffs – For a more intense lower body workout. 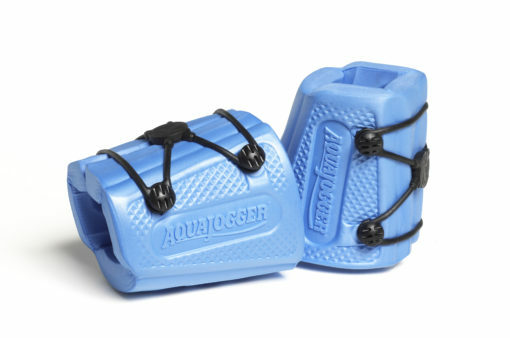 X-cuffs are worn around the ankle to add resistance in deep or shallow water. 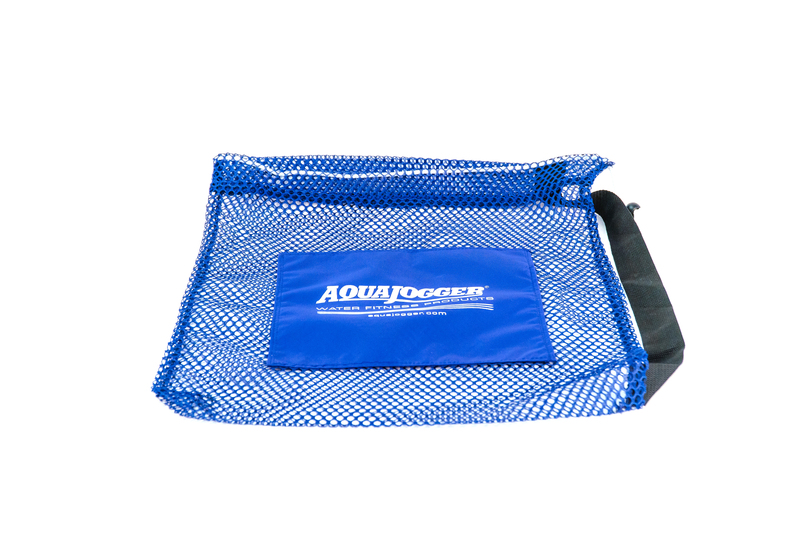 Mesh Bag – Transport your gear to the pool in style. This mesh tote will fit all of your gear, a swimsuit, and towel.